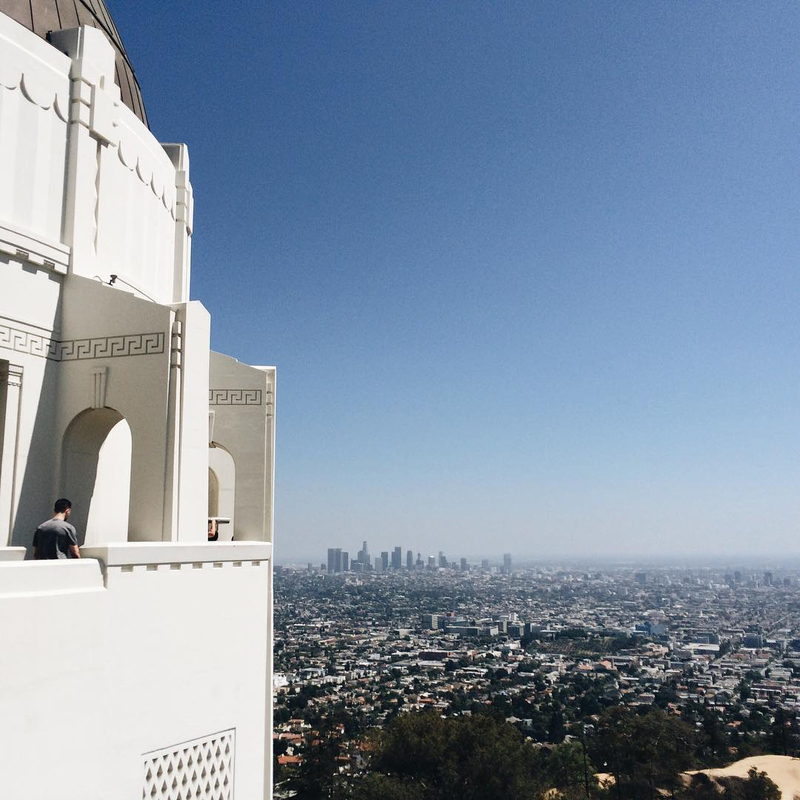 Finding romance across the City of Stars with woman about town, Sazan Hendrix. 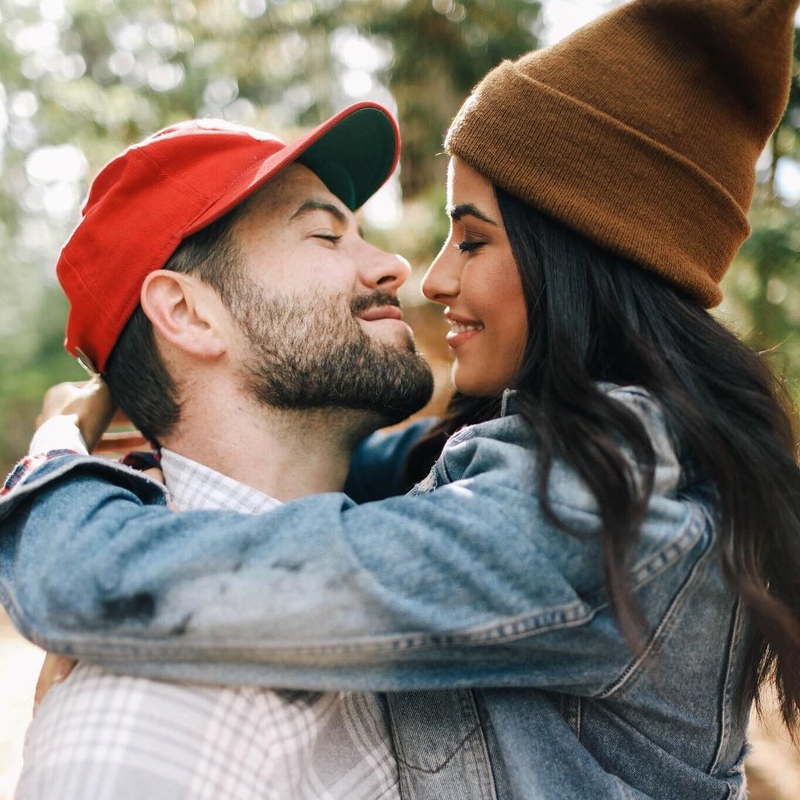 Sazan Hendrix is what happens when you let go of the what ifs and shoot for what you love. In her case, that meant pursuing a blogging career and marrying her college sweetheart. 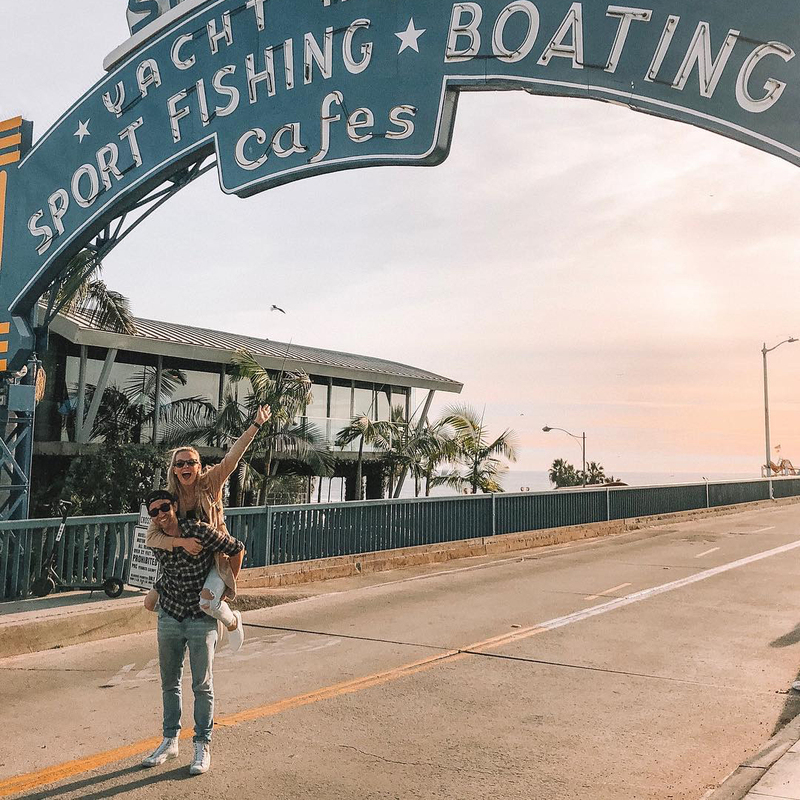 The results of her pursuits come alive on her blog and Instagram by way of cover-worthy lifestyle images of her husband, Stevie, and their baby daughter, Valentina. You’d never guess Sazan is a Texas transplant the way she rocks LA. Originally, the move was supposed to be temporary, but the City of Angels really does have a way of capturing your heart through its people and places. “Even though we’ve lived here for years now, there’s always a new coffee spot we want to check out or a yummy restaurant we’ve been eyeing,” says the lifestyle enthusiast. Sazan is also the founder of The Bless Box, a carefully curated monthly subscription box where Sazan shares her favorite products. Considering Sazan’s busy schedule, taking time for herself and her family is key for balance. Her perfect morning is a quiet one, starting with a homemade breakfast with Stevie and Valentina, followed by a stroll with their pup, Sweetie. Part of that balance is also making time for romance with Stevie around LA. We asked her to share her favorite date spots that keep them coming back for more. 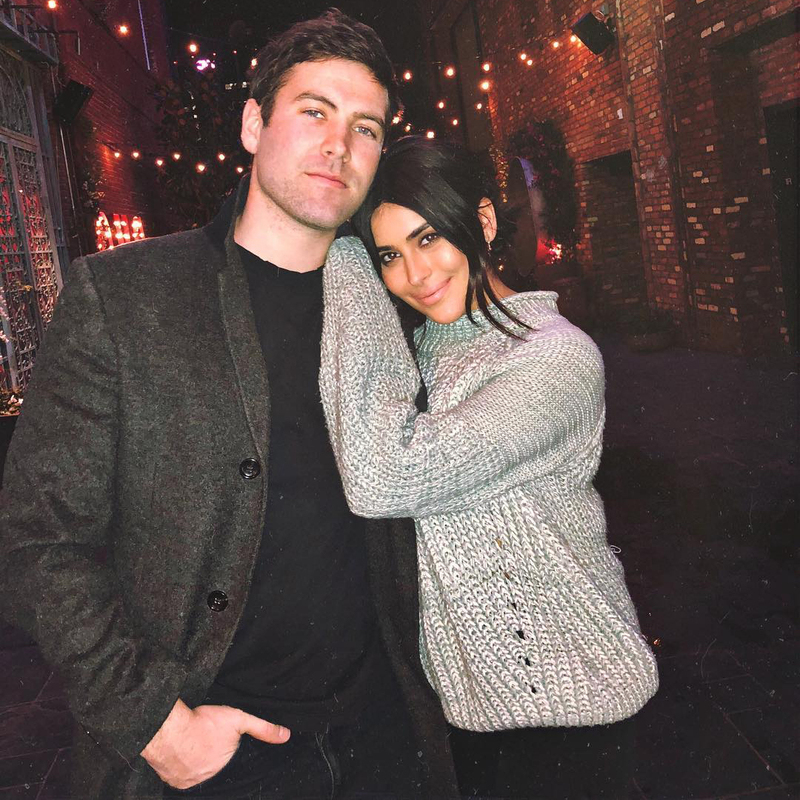 Sazan Hendrix: Are we even shocked that this is my first date night spot?! Lol! I love going there because you have all of the shops, restaurants and even a movie theatre to check out! SH: This is our go-to for those romantic nights! The view of LA is just so beautiful from there, and best of all it's free! 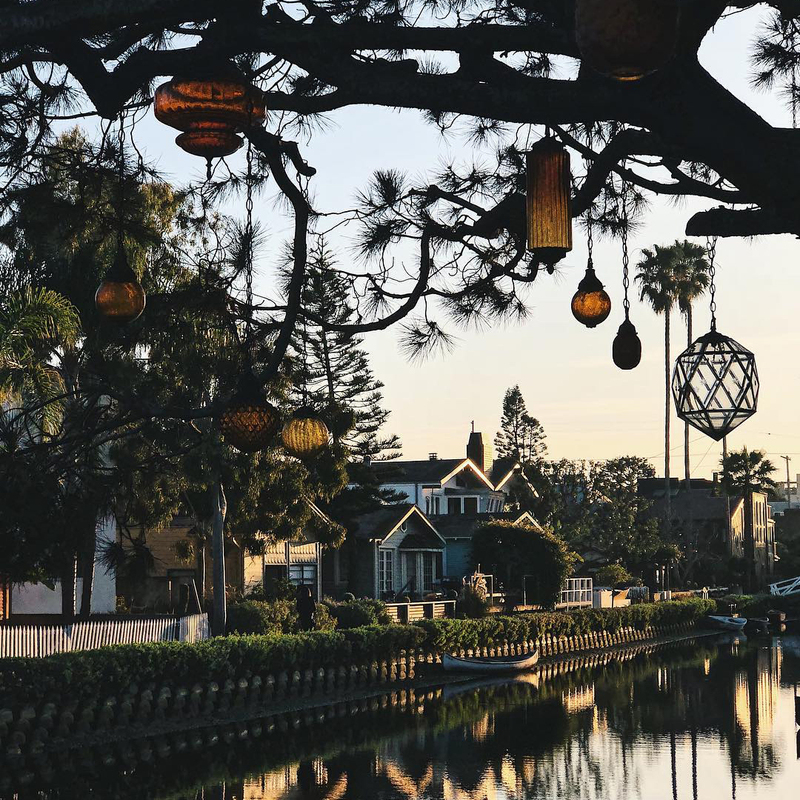 If you've watched the movie La La Land, then you have definitely seen this spot! SH: Stevie and I love coming here for lunch dates! The decor is just so cute, and their mini burgers are to die for. 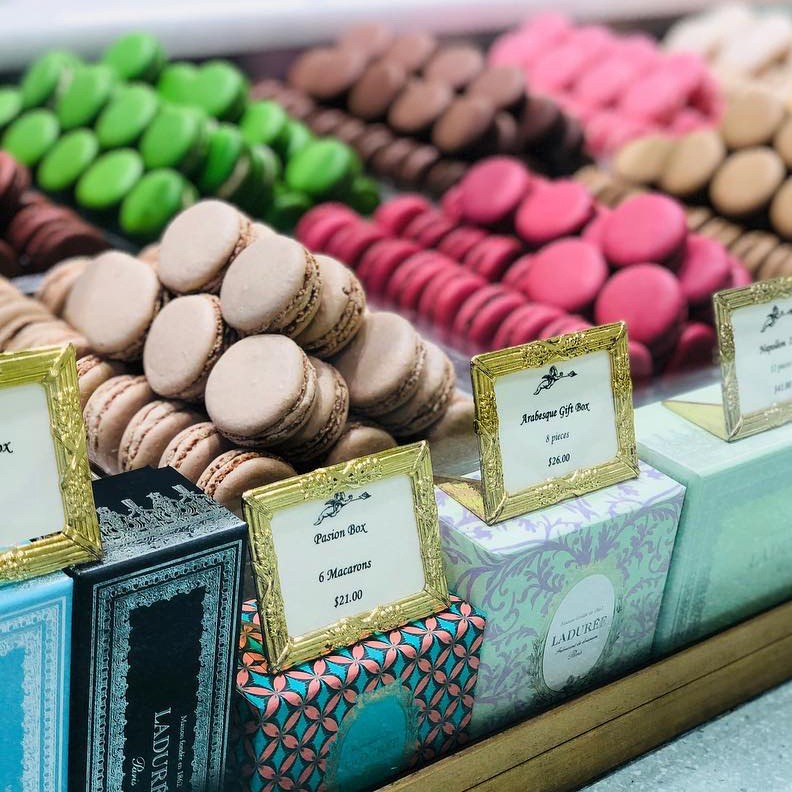 We always get their macaroons to-go too! SH: This place gives me major old-school date night vibes! 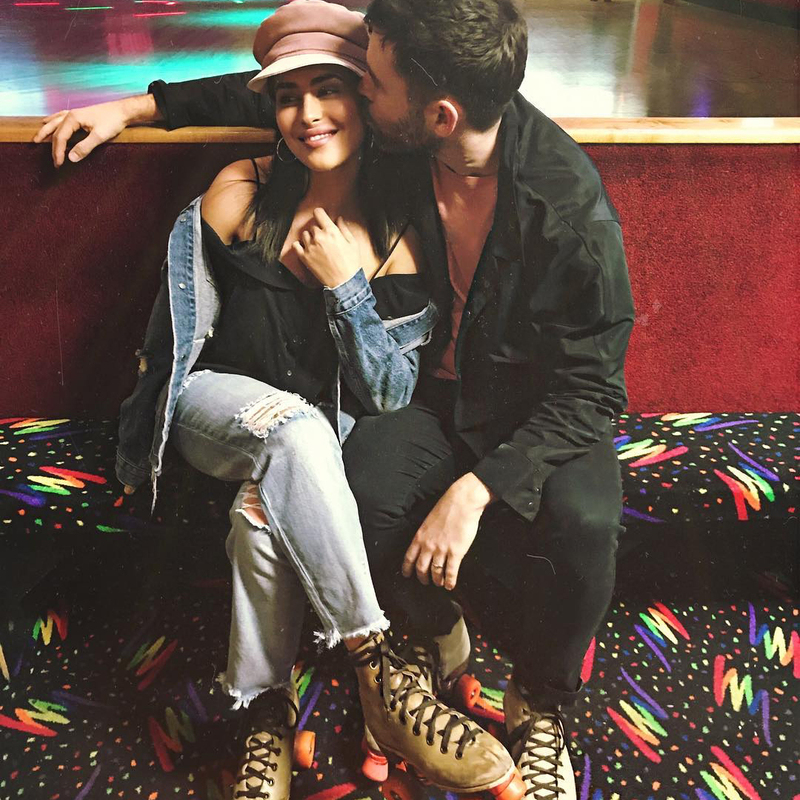 Even though I'm not the best at rollerblading it's such a fun spot for us! SH: If we ever just want to go for a relaxing stroll, the Venice Canals is our favorite. It's so peaceful there, and you almost feel like you're in Italy! SH: Sometimes the perfect date just NEEDS pizza! 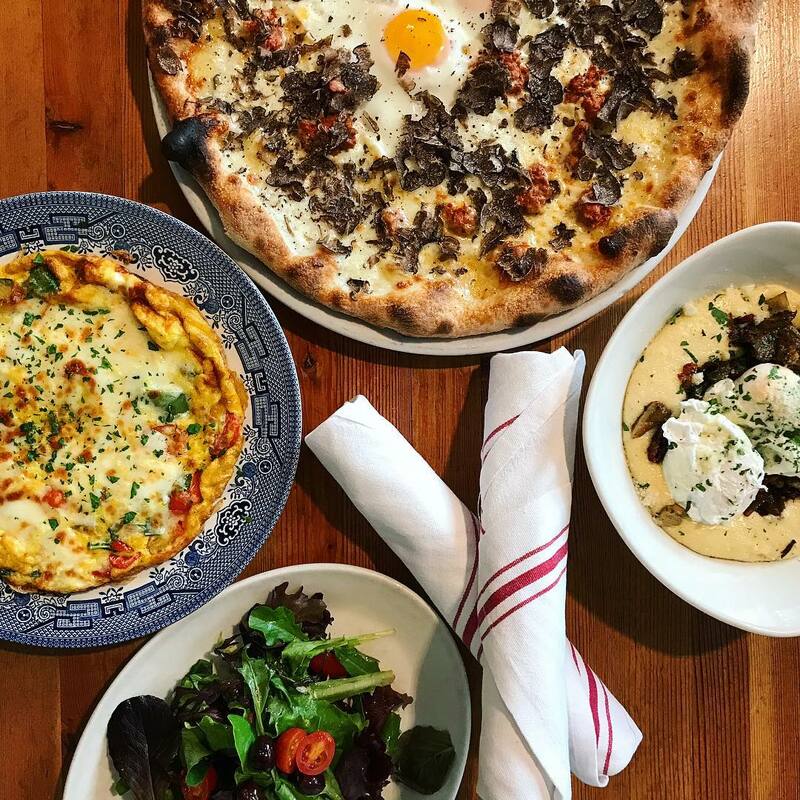 Terroni has my favorite margarita pizza ever, and their Southern Italian dishes never disappoint! SH: If you're going to try one restaurant only from this list, make it this one! 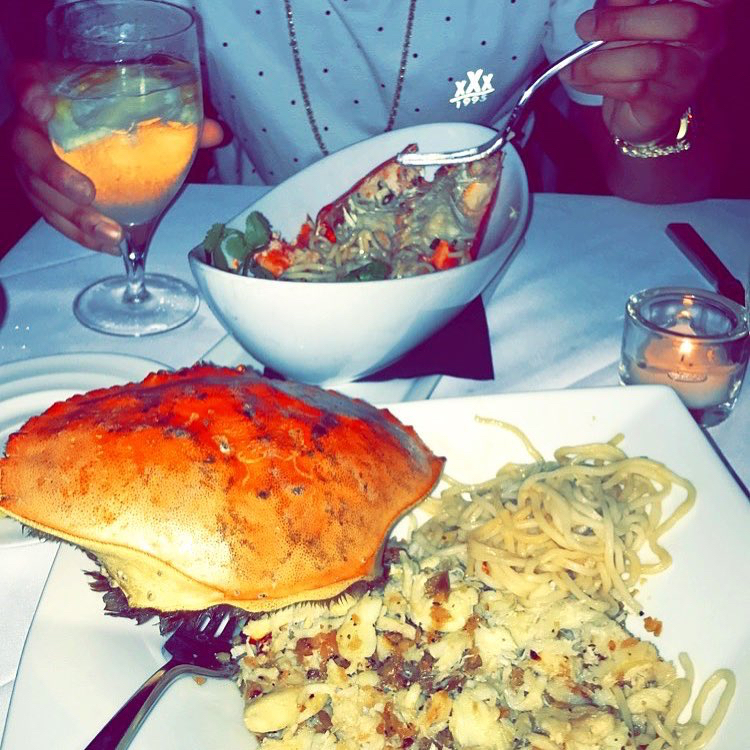 Crustacean is mine and Stevie's all-time favorite places to dine- make sure to order their garlic noodles! You won’t regret it. SH: We recently celebrated Stevie's birthday here and loved it. Their brunch menu is delicious, and the place itself is beautiful. 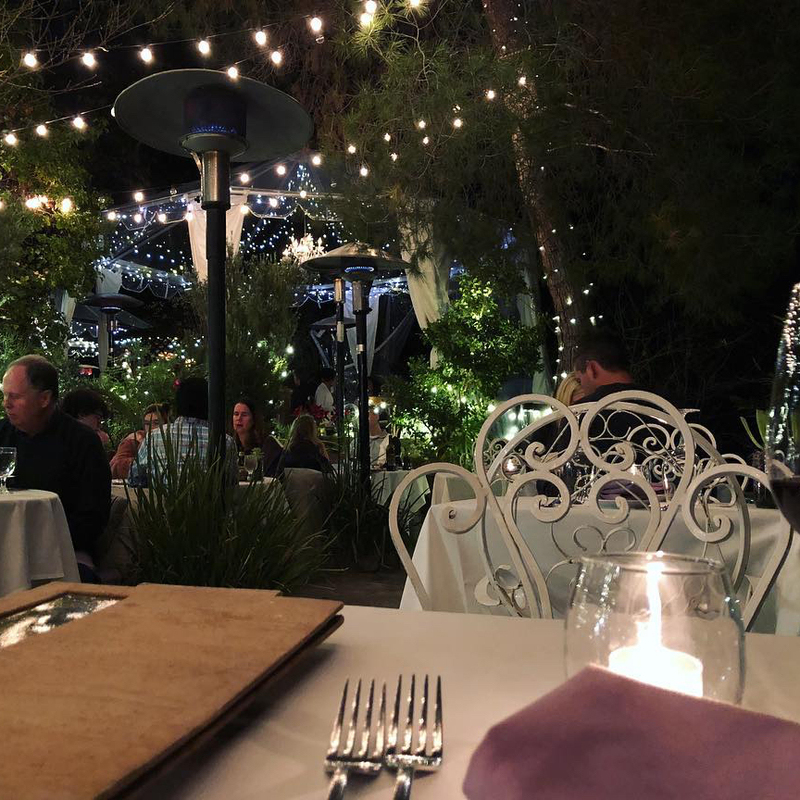 People call it one of the most romantic restaurants in LA and I absolutely agree! 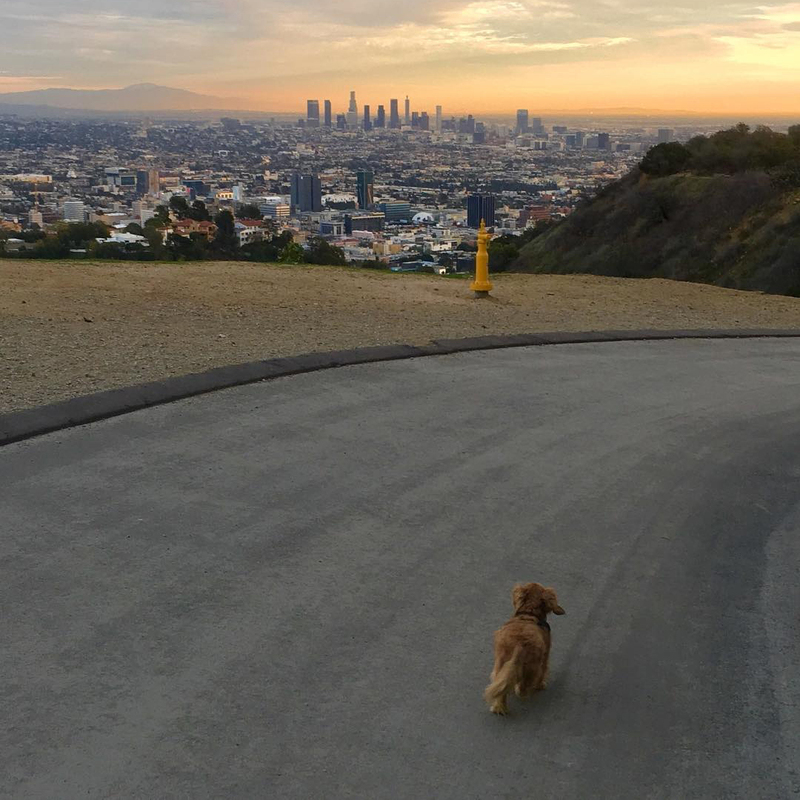 SH: Runyon is a favorite hike trail for every tourist, and the locals love it too! Not only are the views beautiful once you get to the top, but its a major workout! We enjoy switching up our dates and doing something healthy instead from time to time! SH: This area is definitely one of our favorites for a daytime date! With so many cute stores and little coffee shops, it’s the perfect spot to spend a Sunday afternoon. SH: One of the popular spots in Downtown LA and for a good reason, the views of the city are breathtaking! If we're craving yummy cocktails and a fun night out in the town, this is our go-to place! 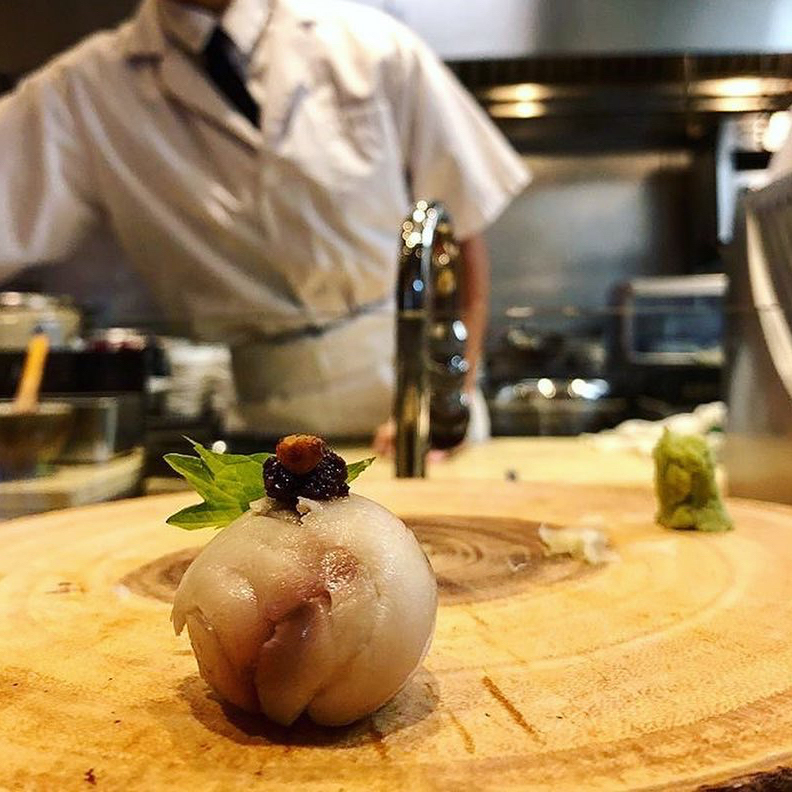 SH: We love our sushi date nights, and this is one of our recent finds! 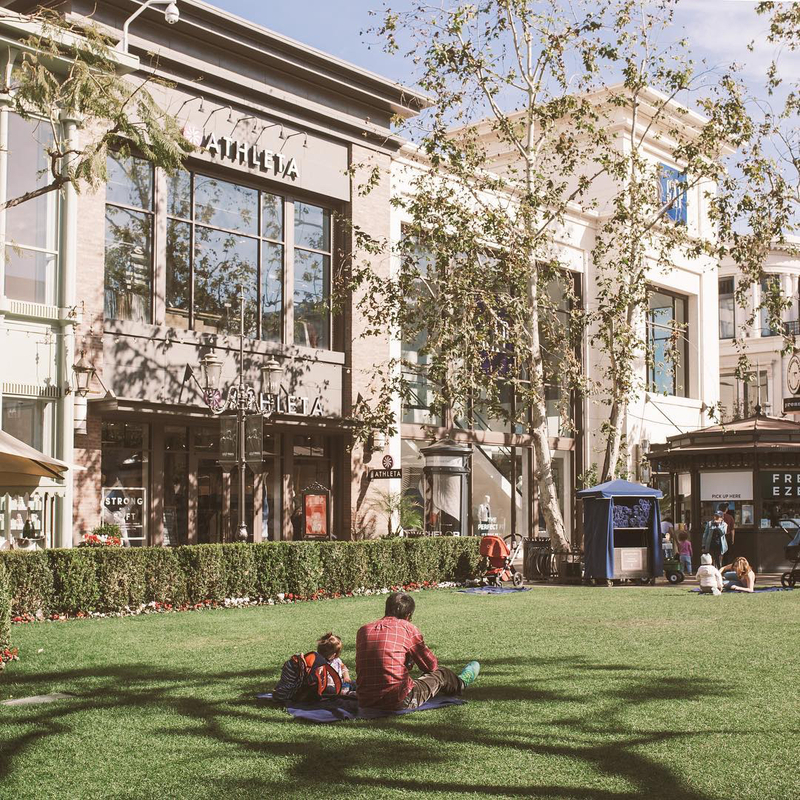 It's located in Downtown Pasadena and surrounded by so many shops. We love the customer service here, and their rolls are double the size of any other sushi spot! Can't complain. SH: Another staple date night for us is the Santa Monica Pier. From walking along the beach or watching the sunset, this place is the ultimate spot to check out! SH: This restaurant takes our breath away every time. 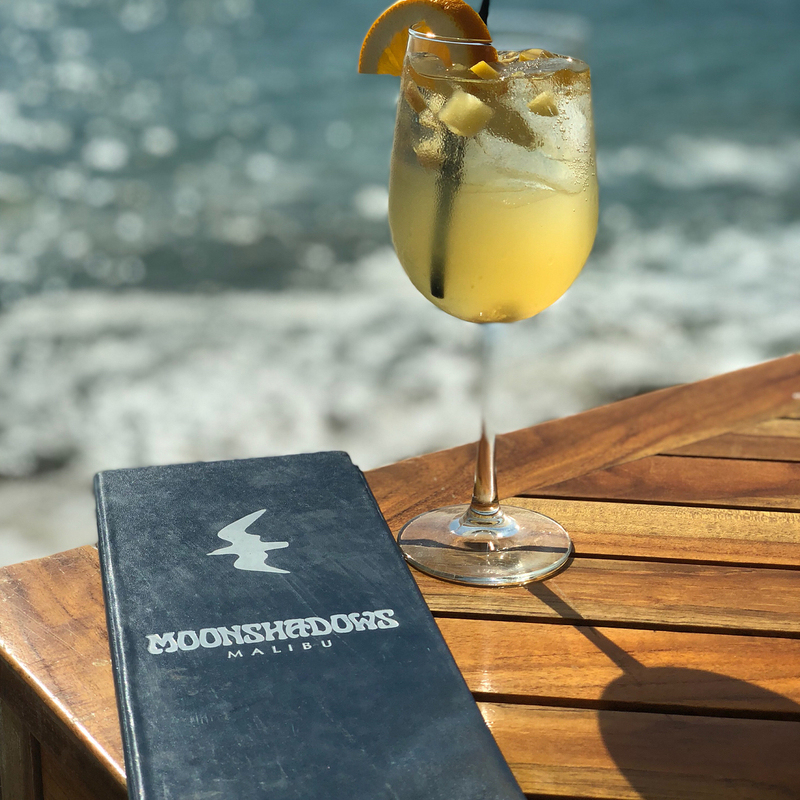 With the gorgeous beach front views and delicious seafood, we always find ourselves back here time after time.